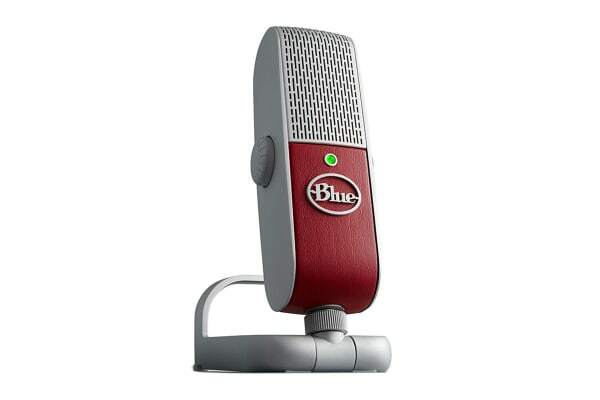 The Blue Raspberry USB and Lightning Microphone is the ultimate mobile condenser microphone for voice and instruments. It is designed to deliver dramatic, 24-bit studio-quality sound directly to your PC, Mac, iPhone or iPad. The Blue Raspberry USB and Lightning Microphone’s new, Internal Acoustic Diffuser (IAD) design resembles treatments found in studios and concert halls, focusing your voice or instrument while minimising the sound of the room. 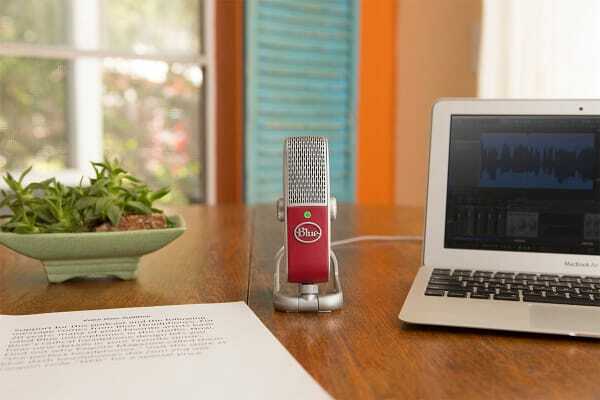 Like a portable vocal studio in the palm of your hand, Raspberry gives you professional results, everywhere. Raspberry is designed to help you sound your best, no matter where you are. 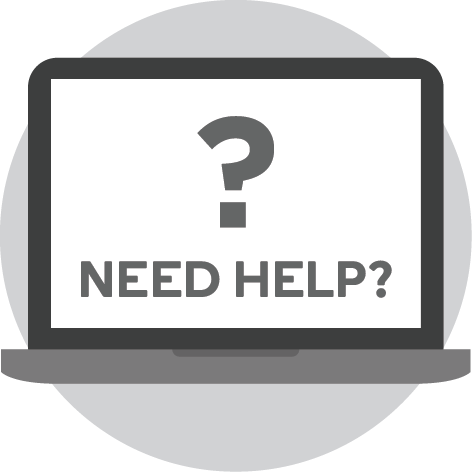 The integrated stand and plug-and-play operation help you start creating immediately. Pristine 24-bit audio lets you record and stream professional projects. Connect your headphones right into Raspberry for real-time, no latency monitoring of your recording. And the included soft-suede carrying pouch and compact form factor make it easy to move effortlessly between recording locations. 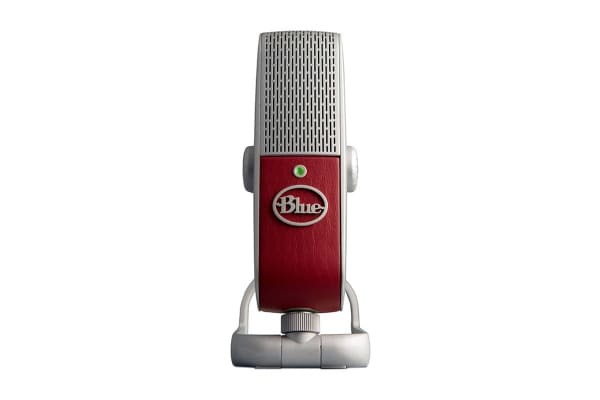 Raspberry features an incredibly dynamic condenser capsule developed from Blue’s high-end studio microphones. So, you get optimal sound wherever you choose to place the mic – up close or at tabletop distance. 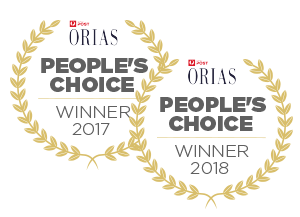 And, the premium capsule technology prevents distortion and delivers the clarity of a large-diaphragm studio microphone in a small, portable format. No matter which side of the tech fence you’re on, Raspberry has you covered. Connect to your favourite device and start creating fast, with plug-and-play operation for PC, Mac, iPhone and iPad and included USB and Lightning cables. And a 1/4” thread mount allows you to connect Raspberry to a variety of camera and video tripods – perfect for recording audio for YouTube.